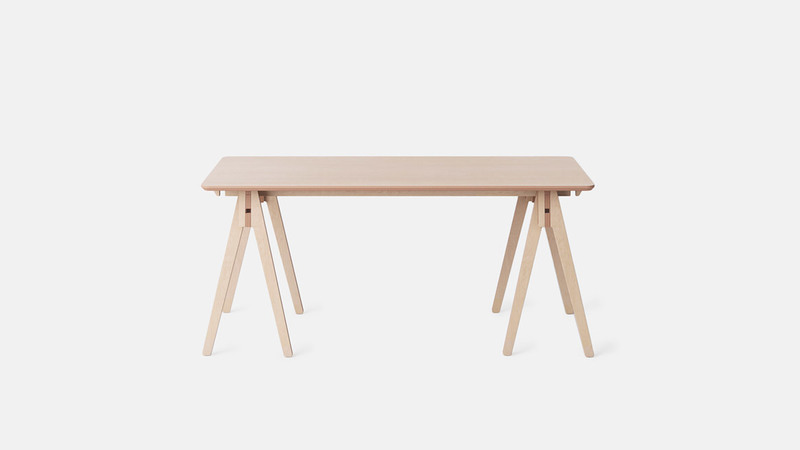 Opendesk furniture is made on-demand by independent fabricators, so there is no stock. 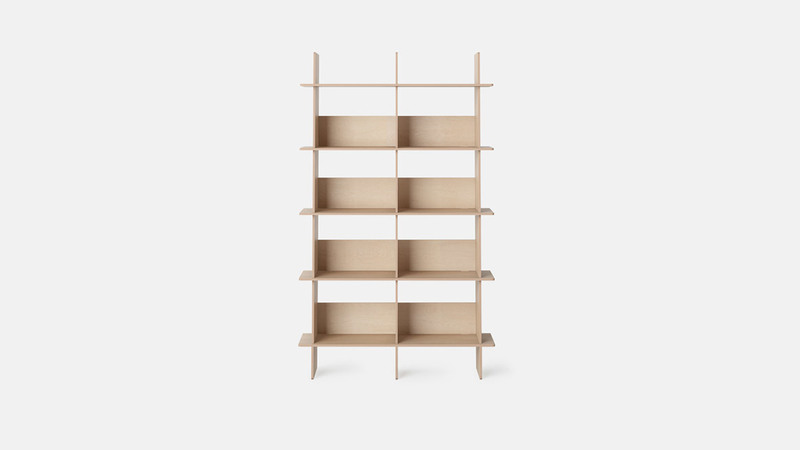 With no stock, there’s no need for warehouses and nothing to display in showrooms. 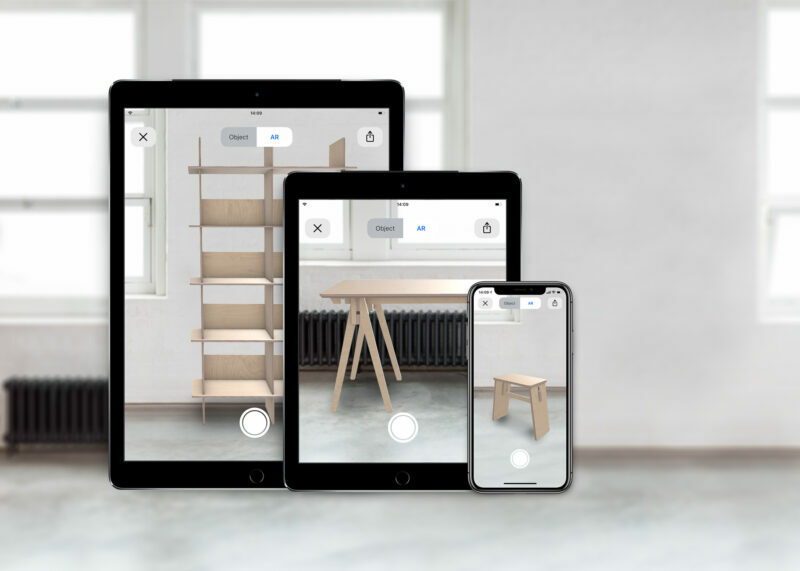 Powered by Apple’s ARkit 2, users can experience a virtual showroom in their own home or workplace that makes it easier to find the perfect size, material or design detail - before getting their furniture made locally. 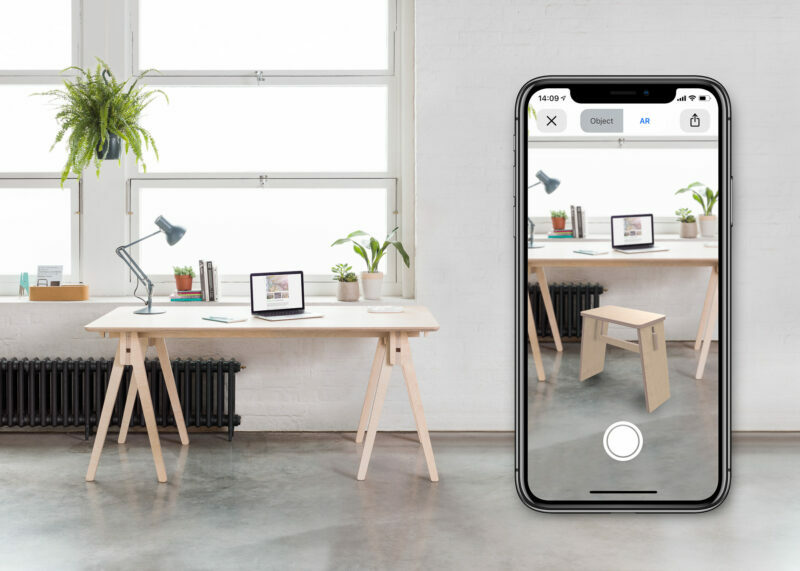 The AR experience runs natively in Safari on iOS 12, without the need for a third party application. 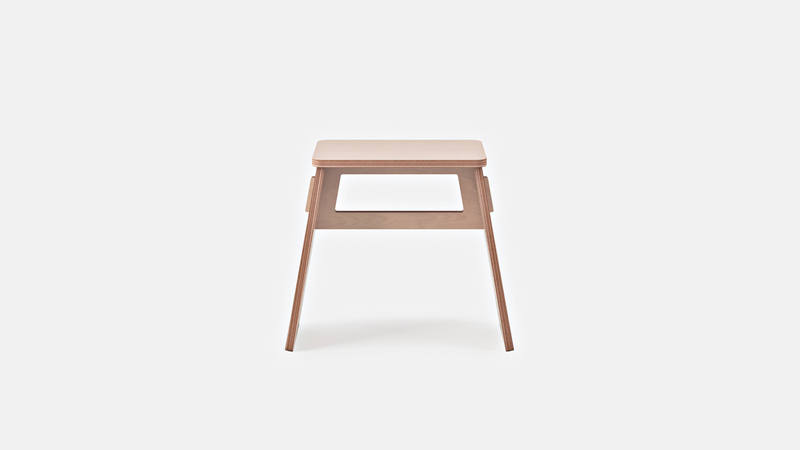 Just visit one of the featured designs and hit any image with the AR icon in the top right corner.